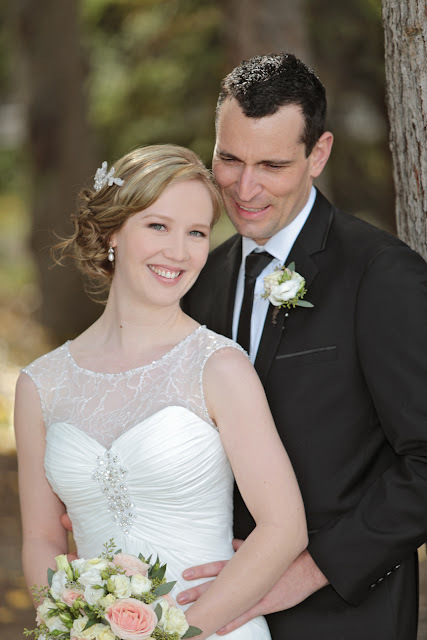 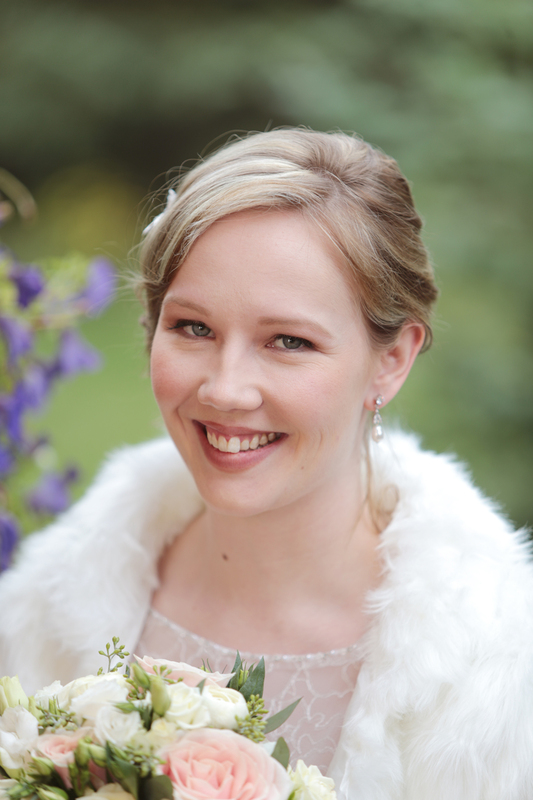 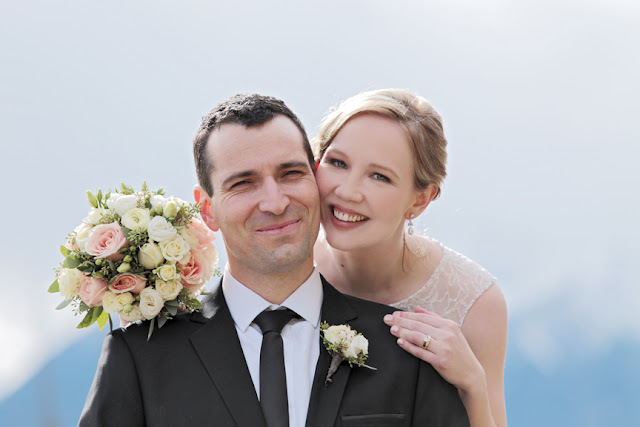 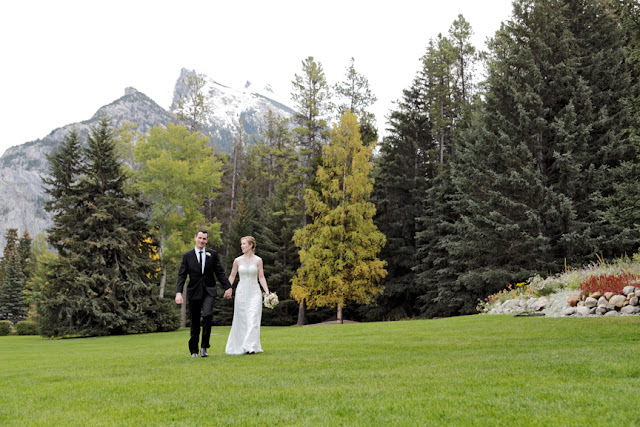 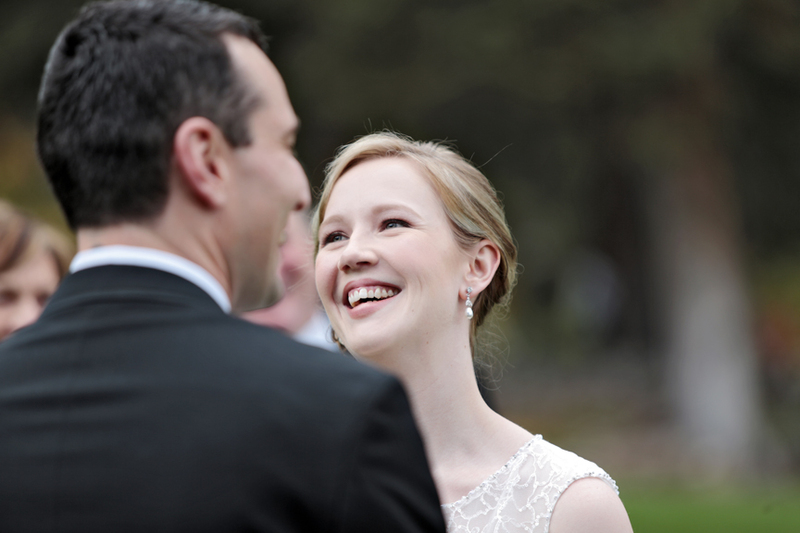 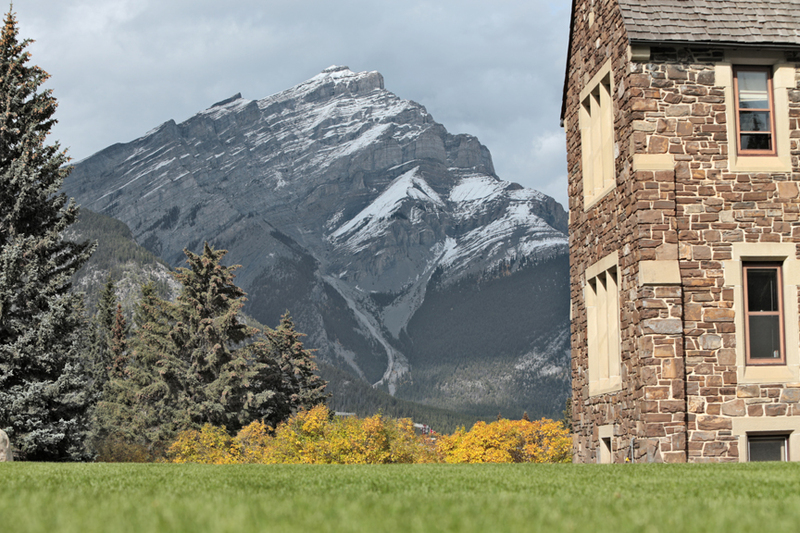 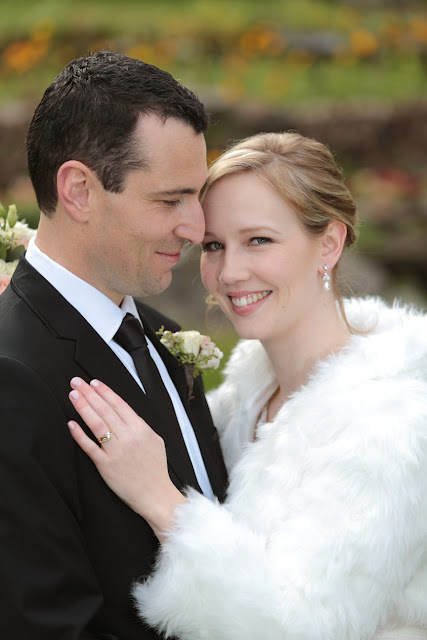 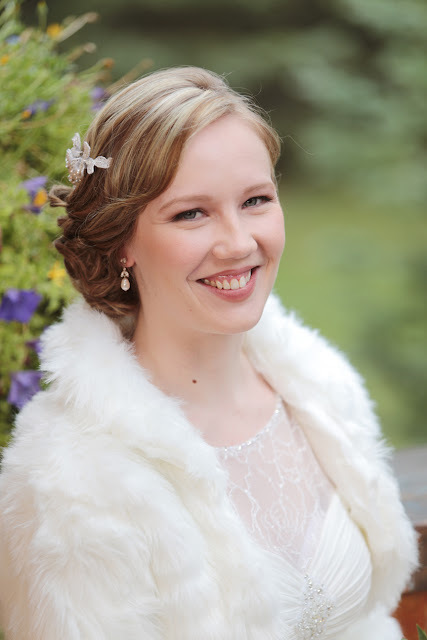 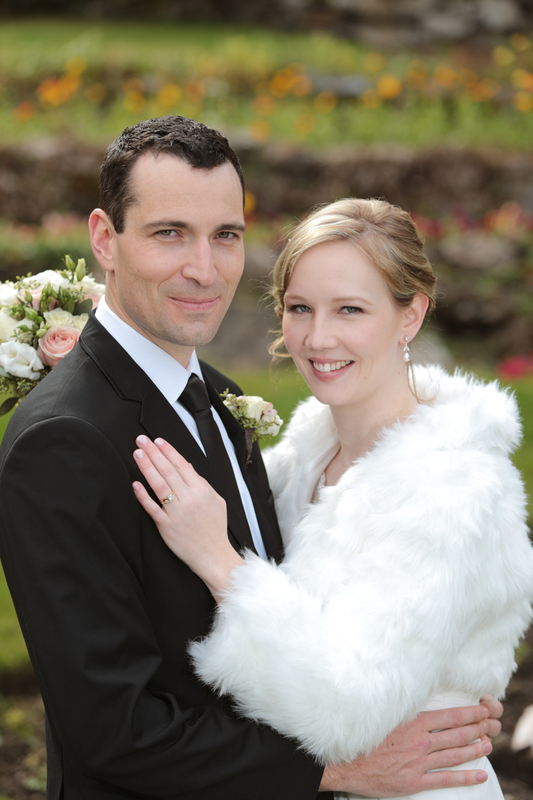 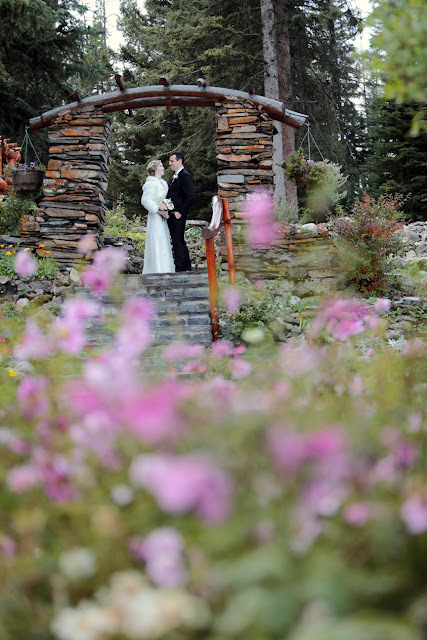 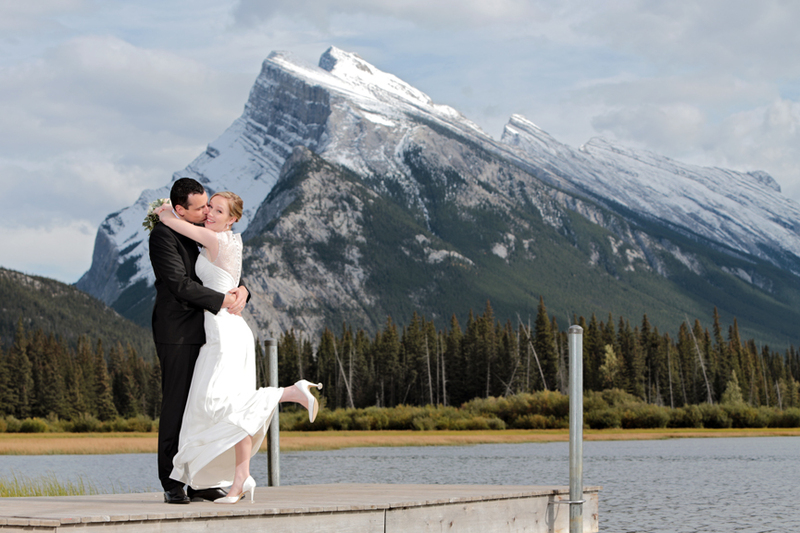 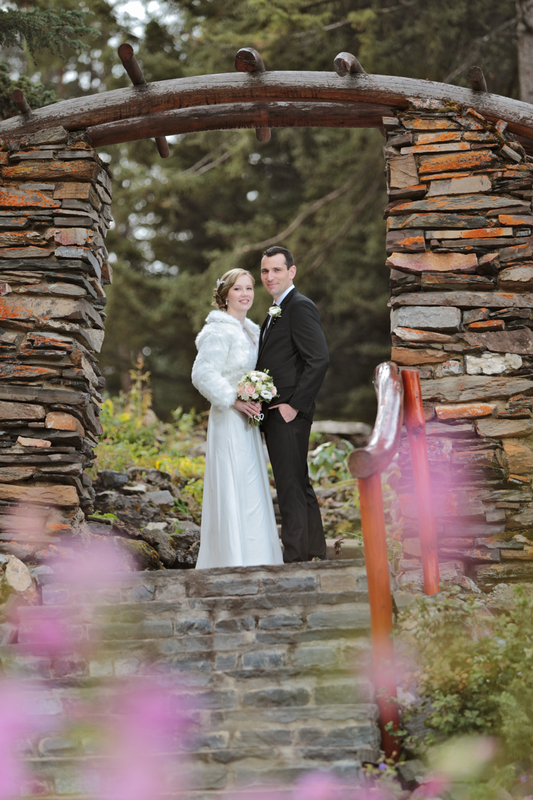 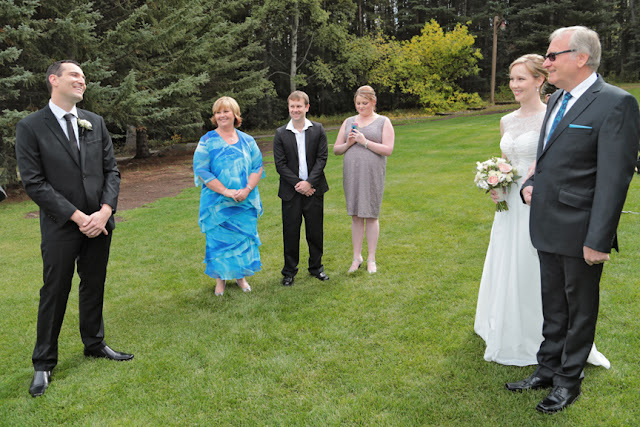 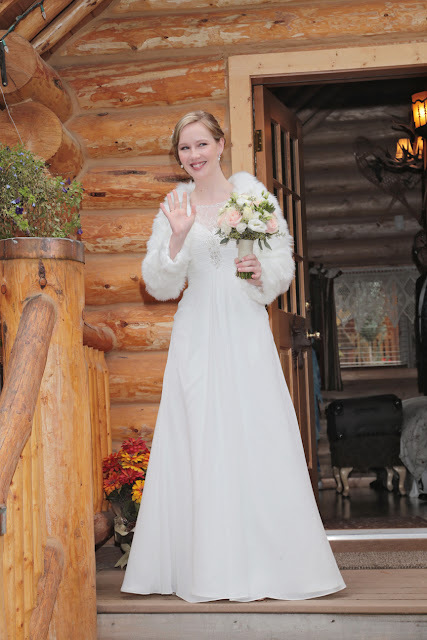 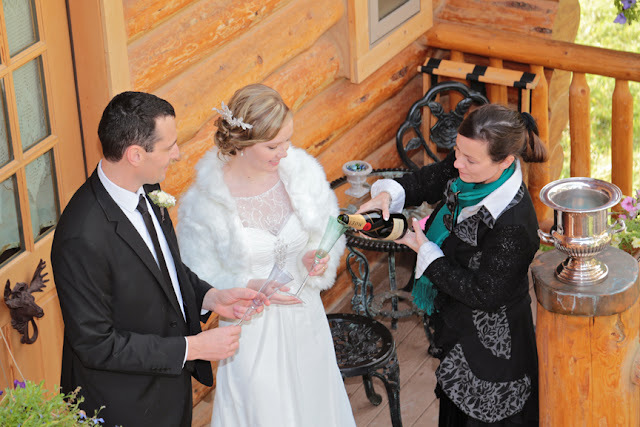 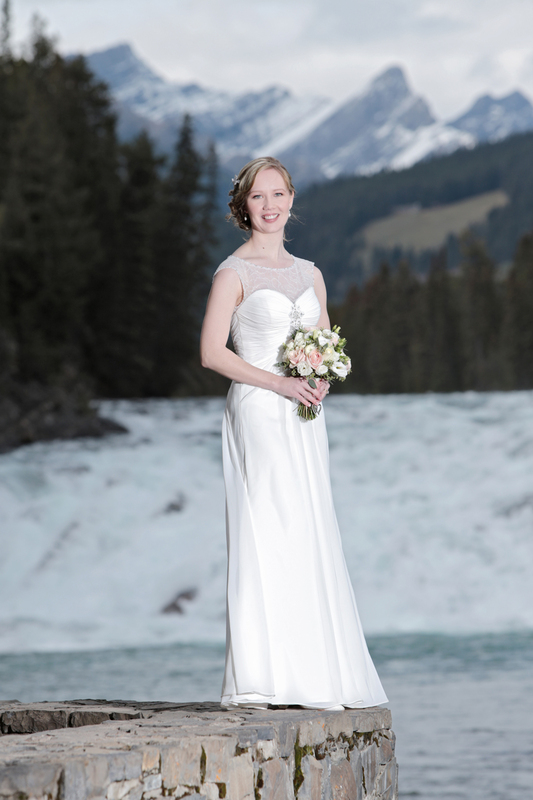 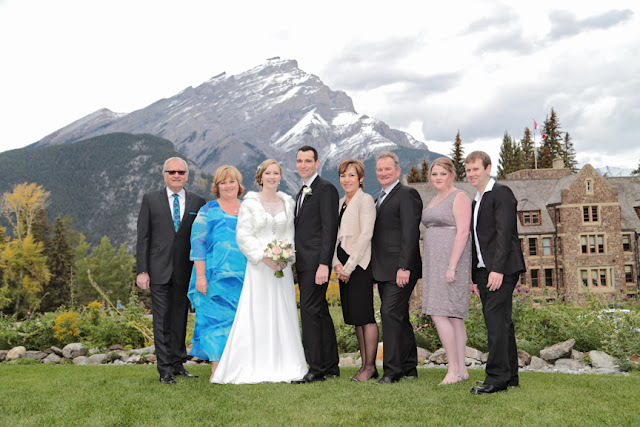 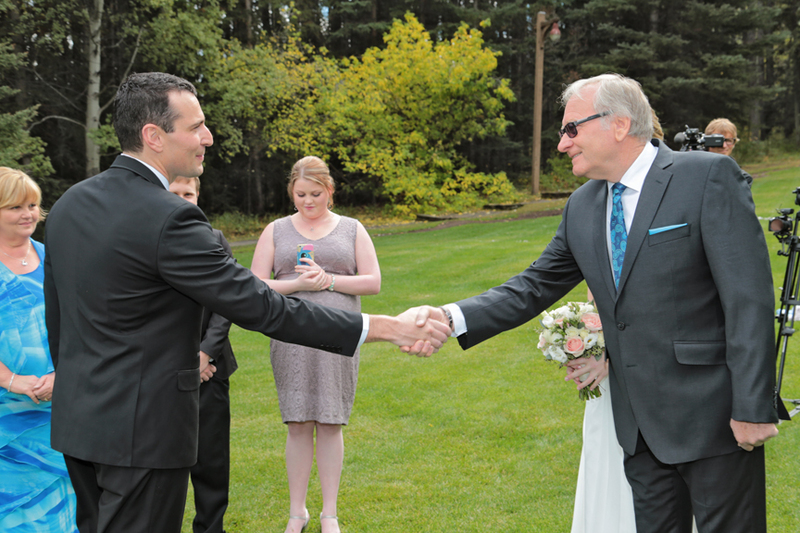 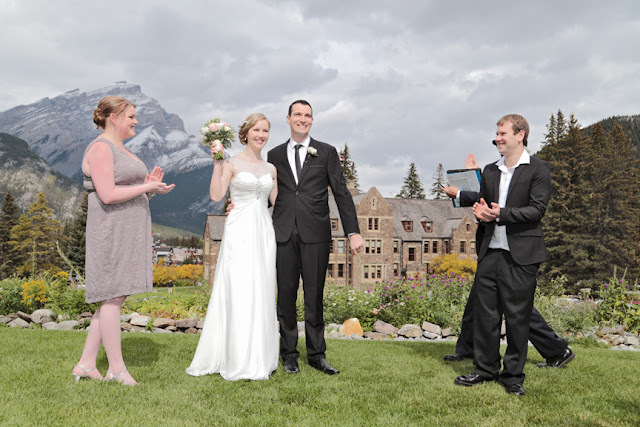 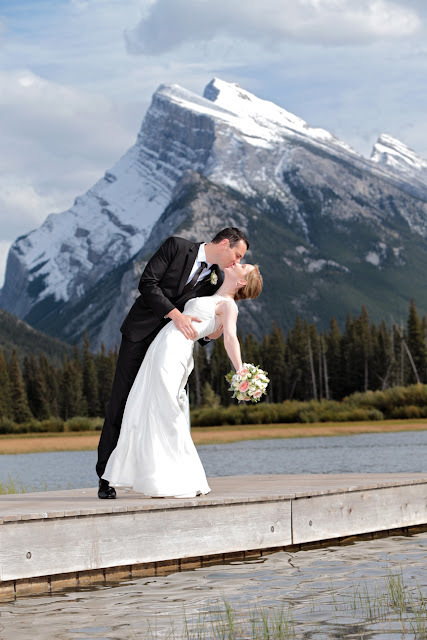 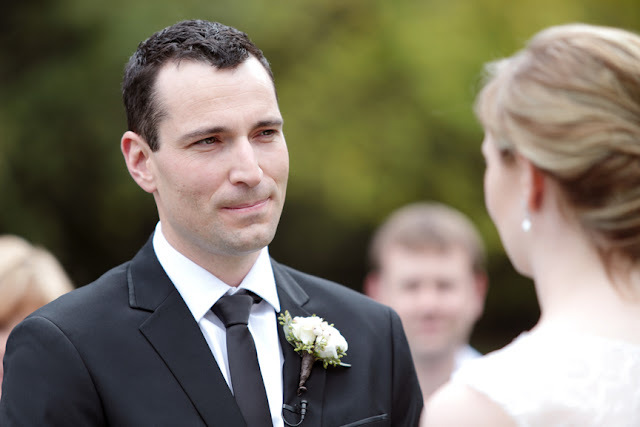 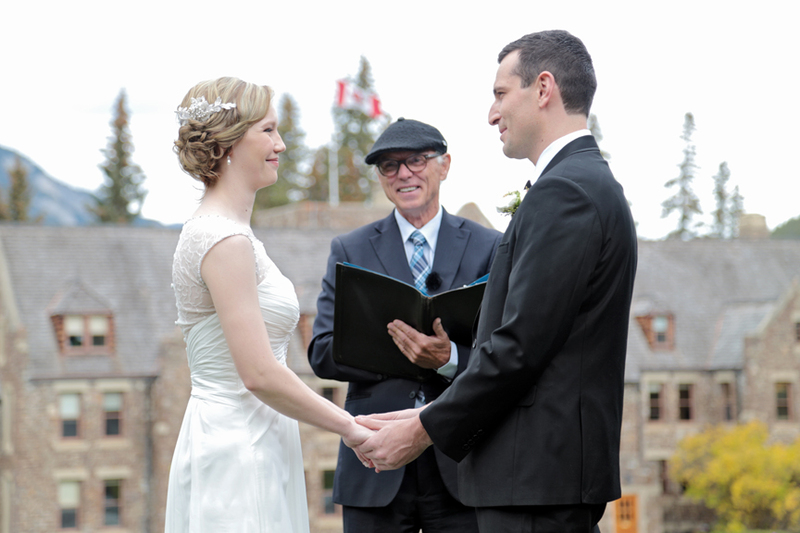 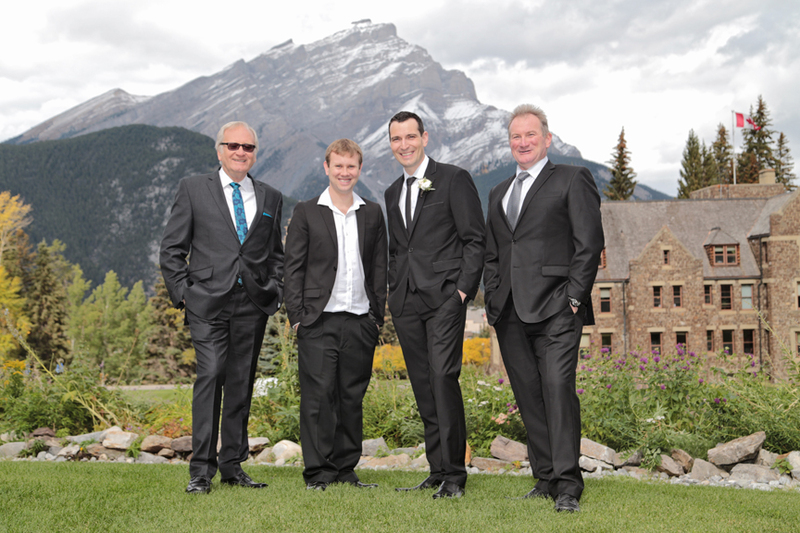 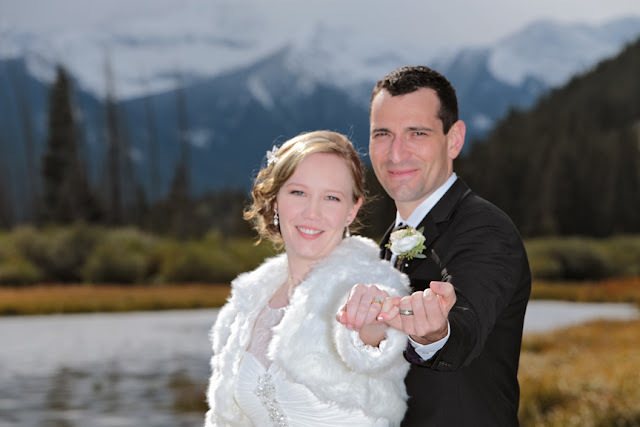 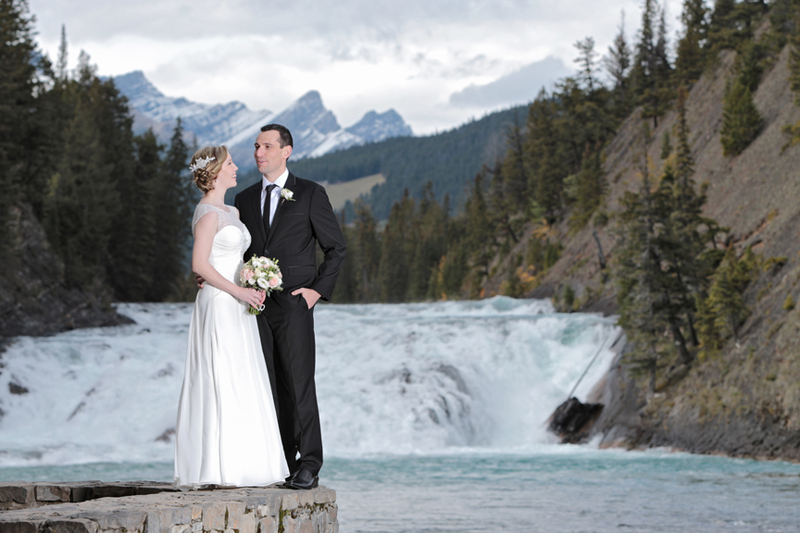 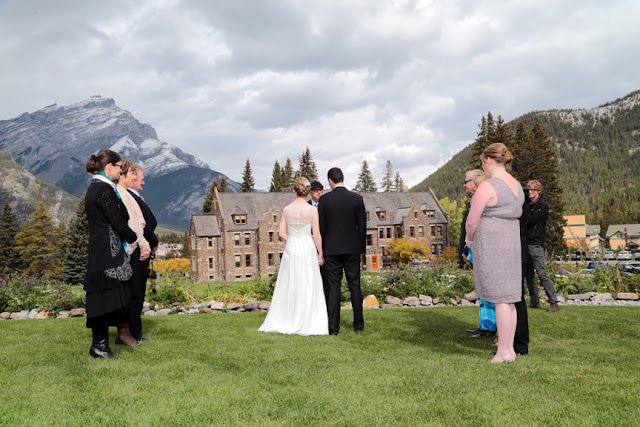 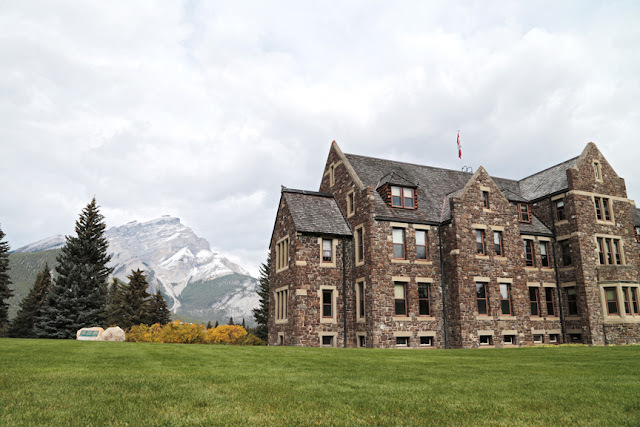 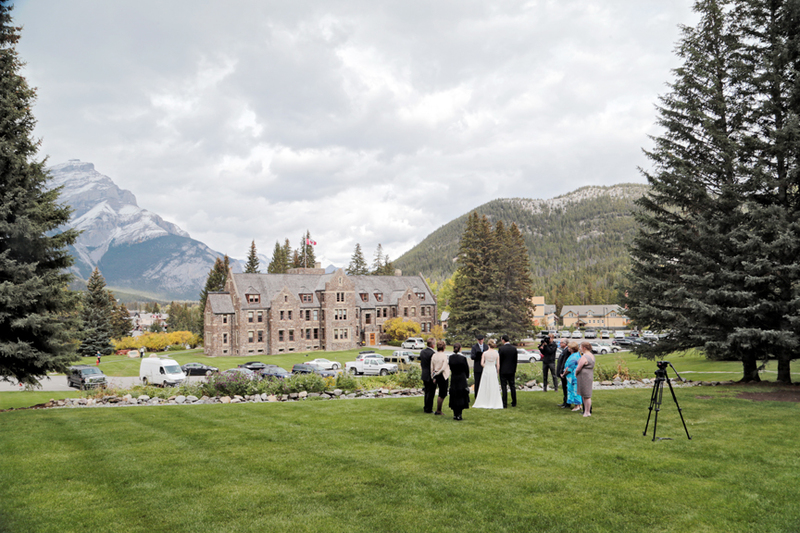 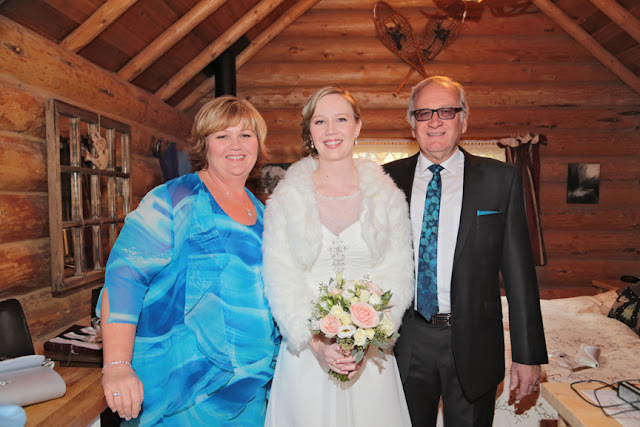 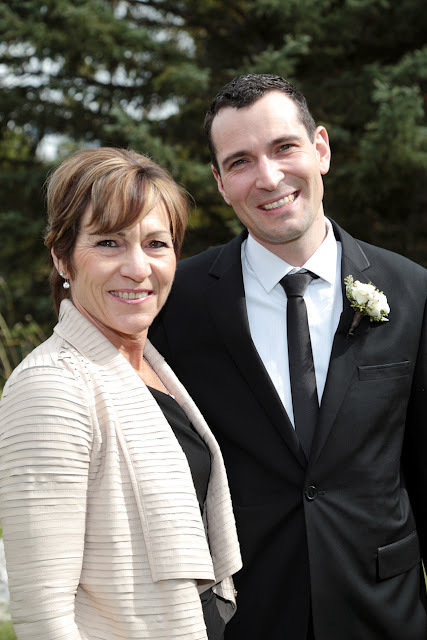 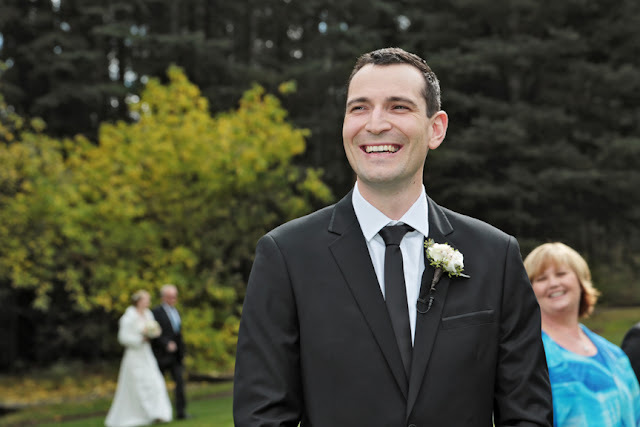 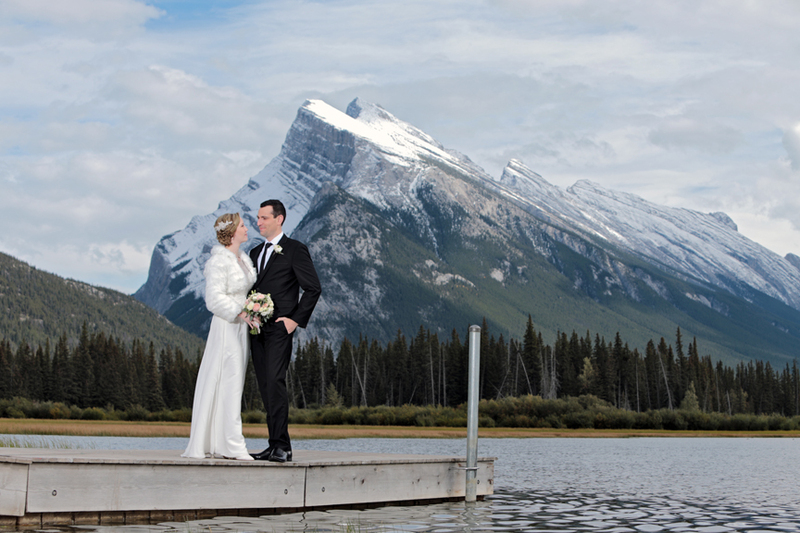 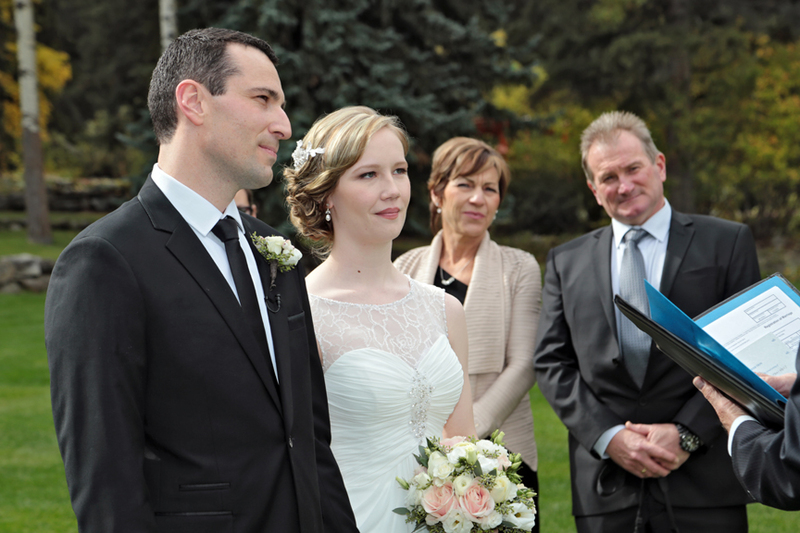 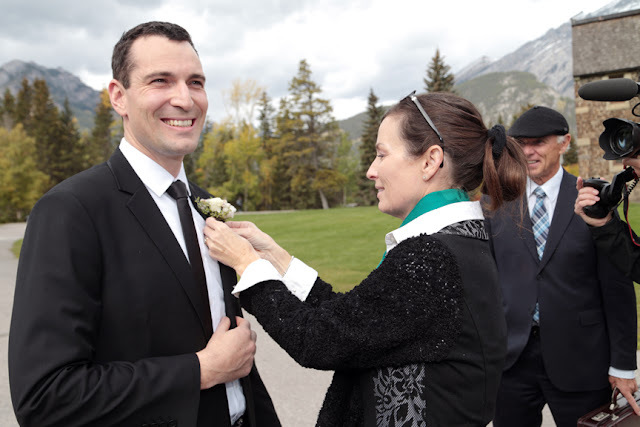 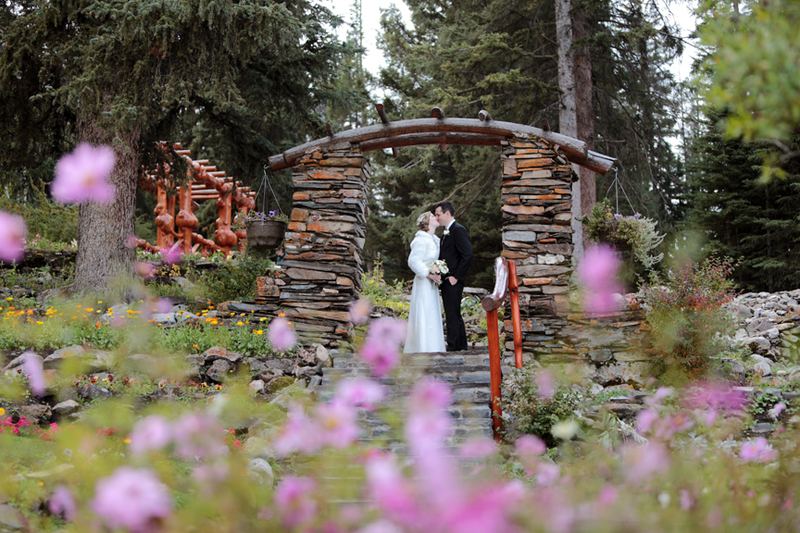 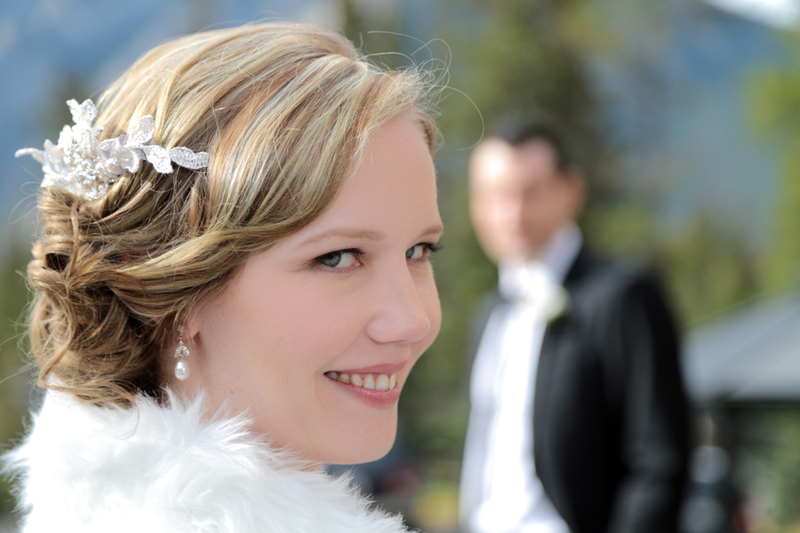 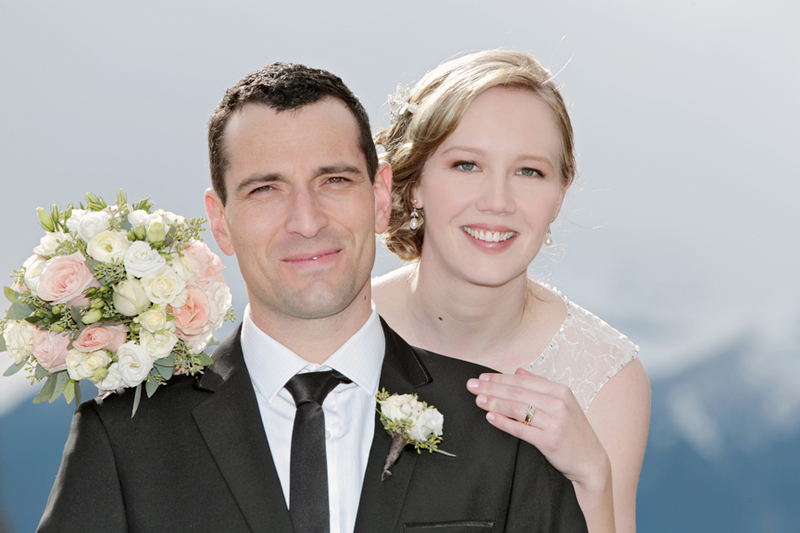 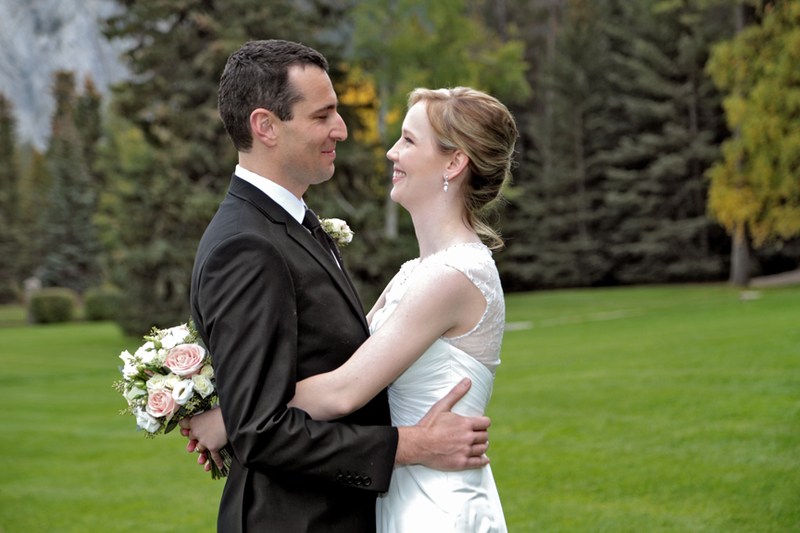 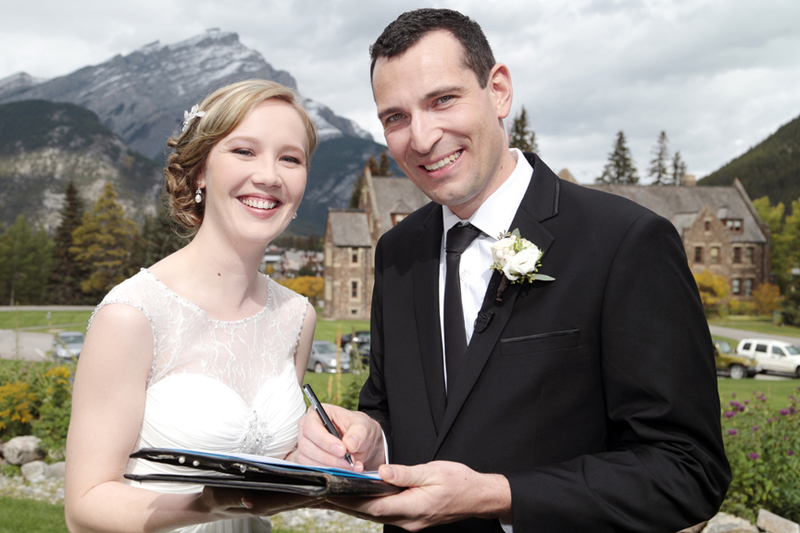 Ashley & Jarrod came all the way from Australia to Elope in Banff! 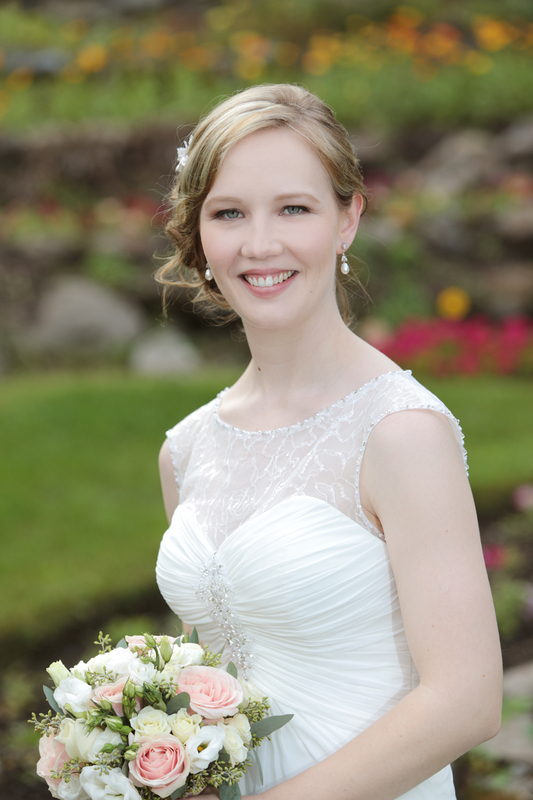 It was a beautiful day and the flowers in the Cascade Gardens were in full bloom. 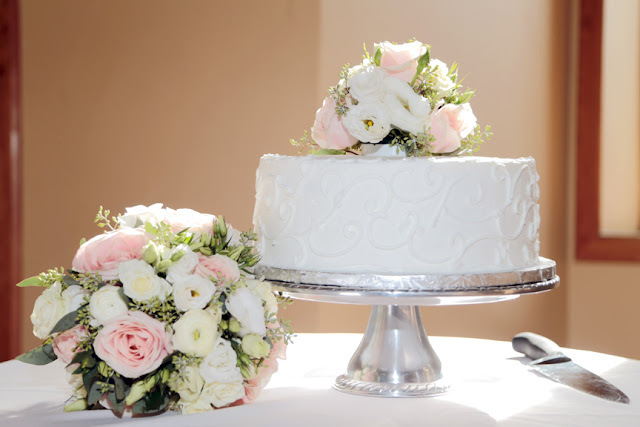 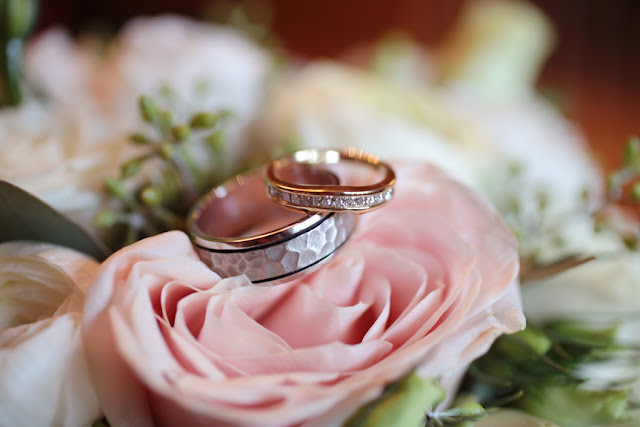 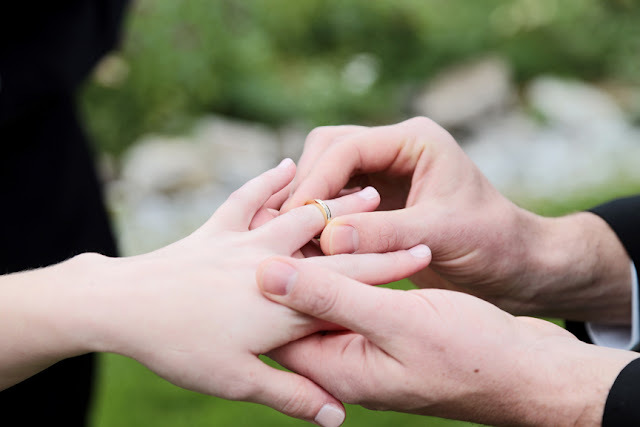 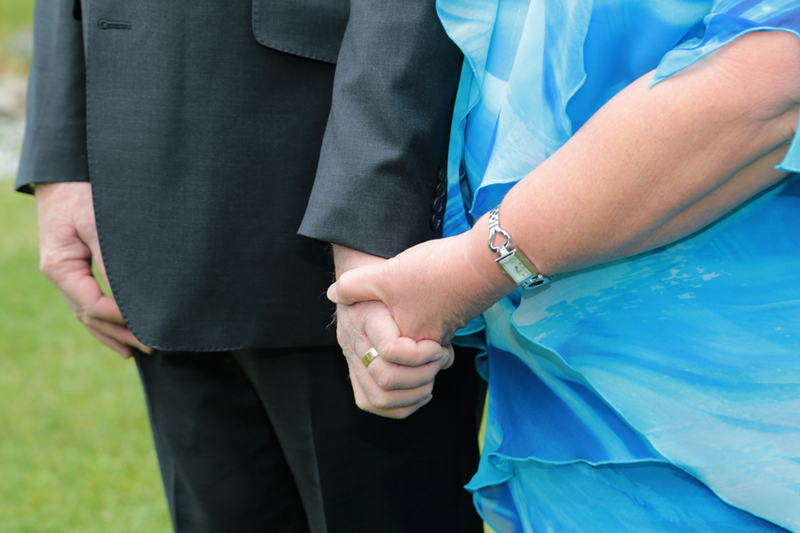 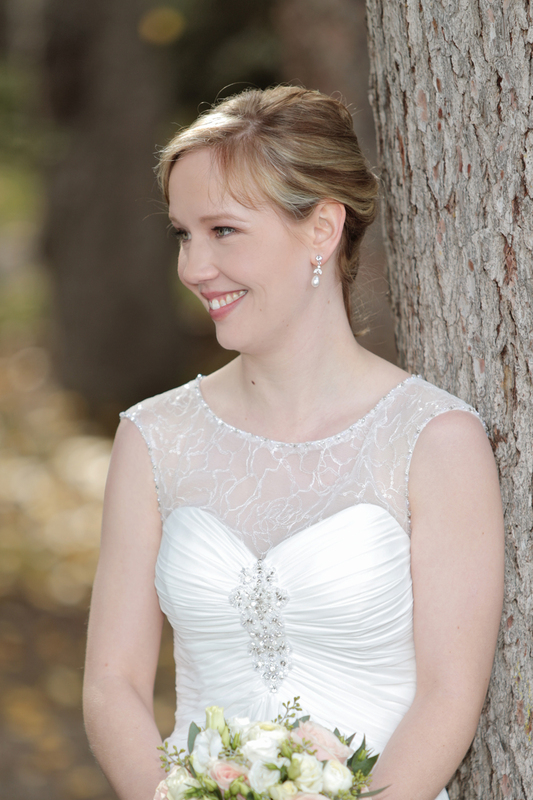 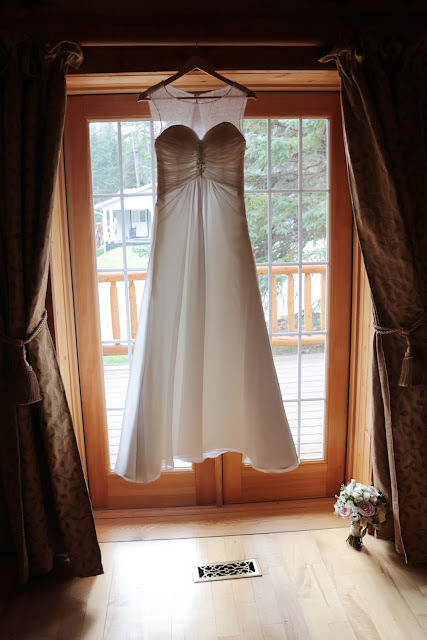 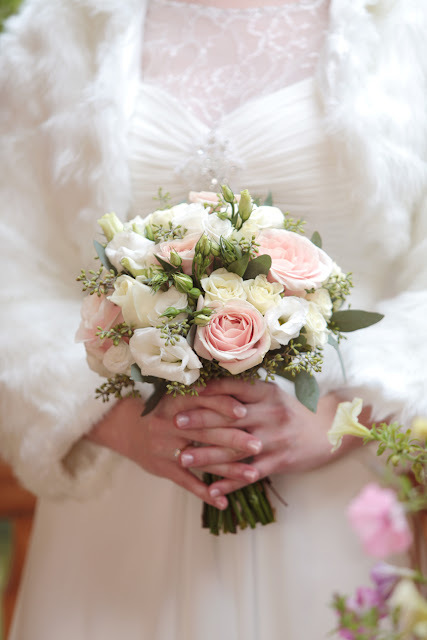 We invite you to enjoy a few images from their special day. 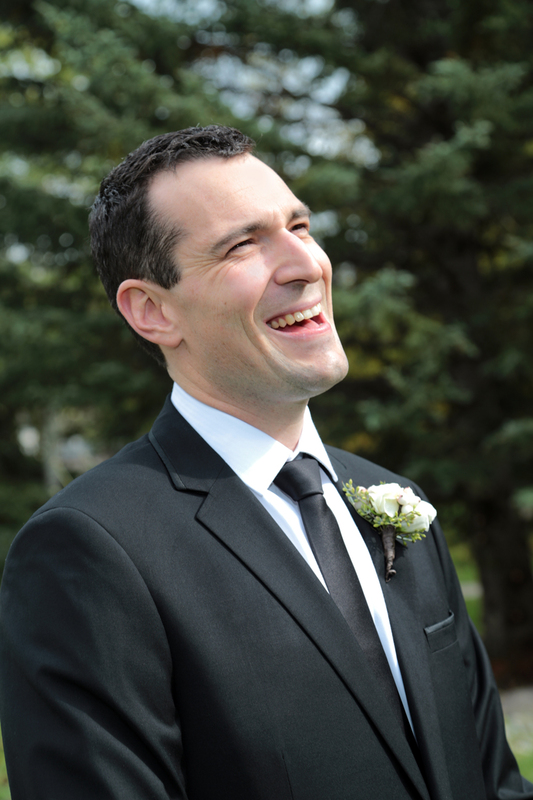 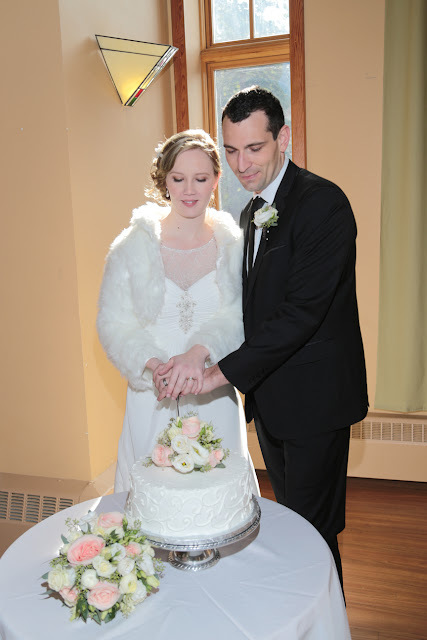 Thanks for letting us us capture and be part of your special day!